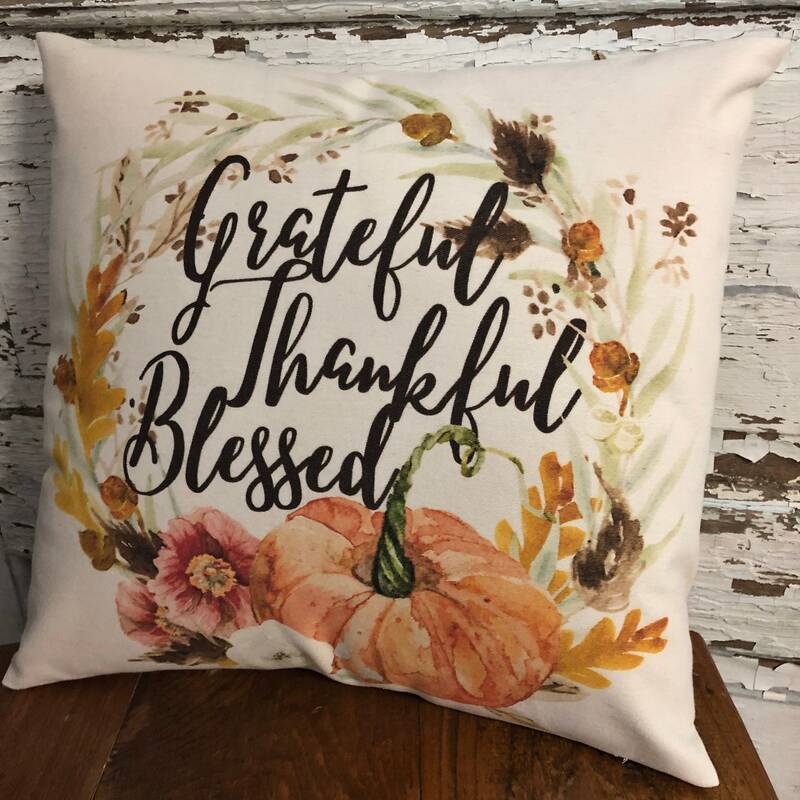 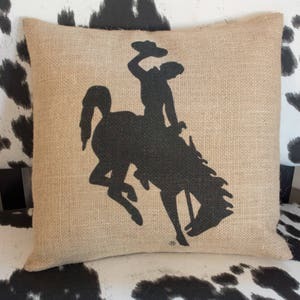 This throw pillow is a charming way to express your gratitude. 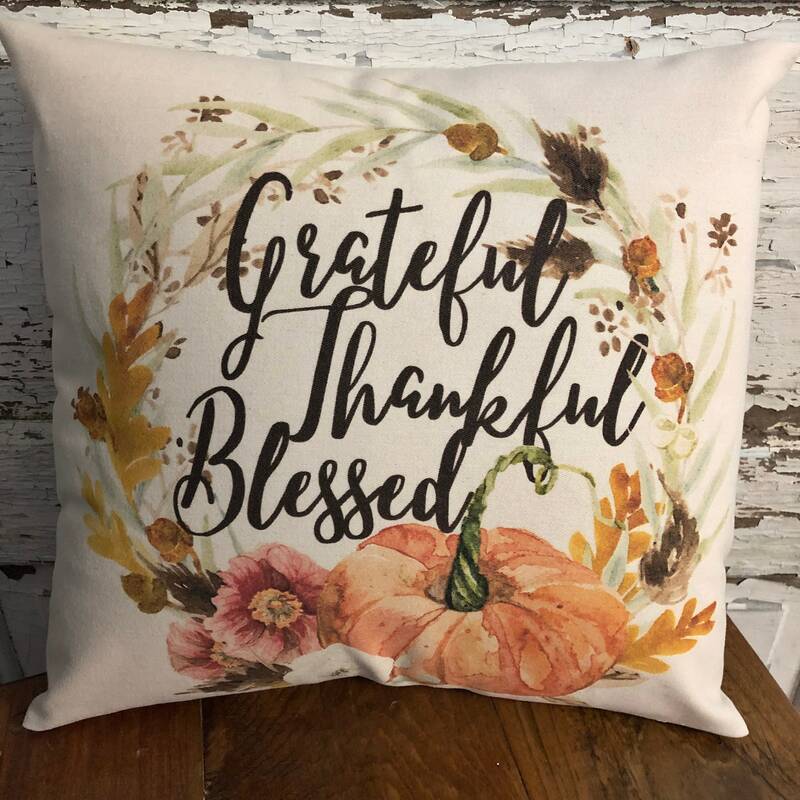 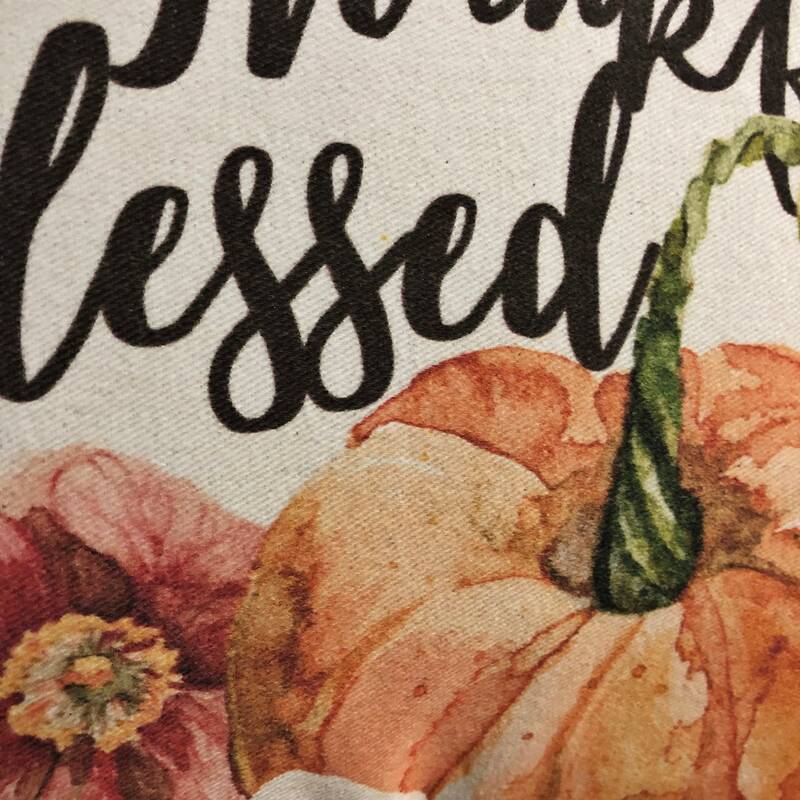 Timely for autumn decor and Thanksgiving company but an expression that is true year round. 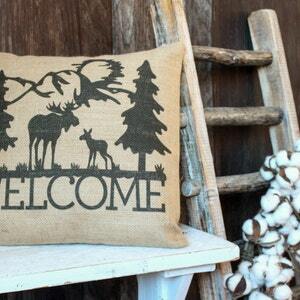 Perfect for a sitting chair by the fireplace, on the entryway bench, or even in the office or craft room! 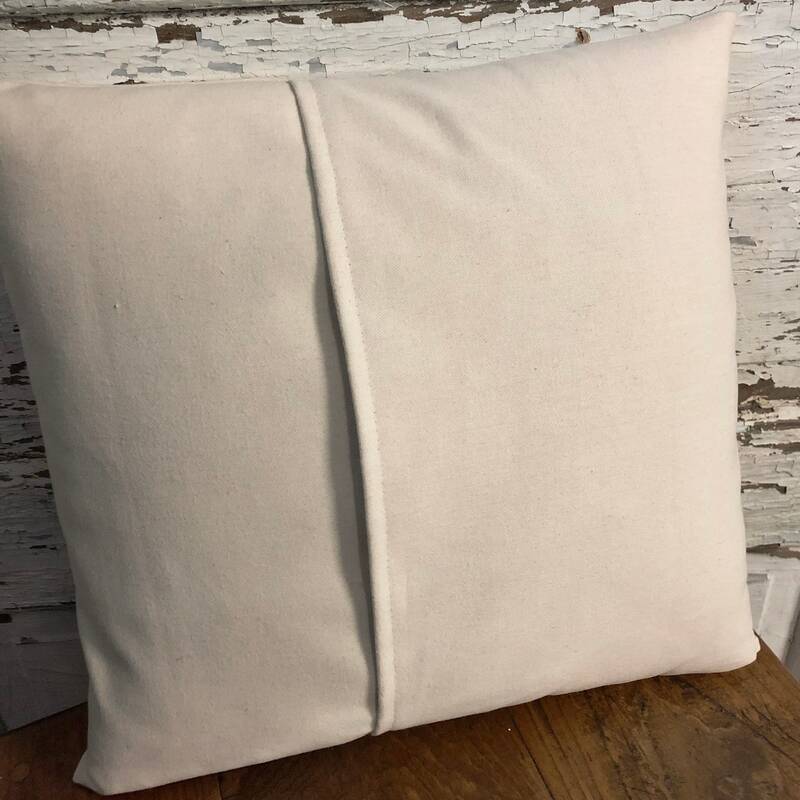 The super soft off white twill pillow would make a charming hostess gift at Thanksgiving or perhaps for that upcoming housewarming. 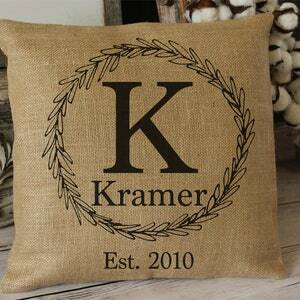 This listing includes both the high quality super soft polyester pillow insert and the envelope style pillow case. 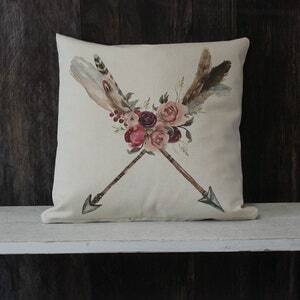 Each pillow is created by me and printed directly onto the fabric; no paint, no vinyl, no stickers, just lovely, soft twill.